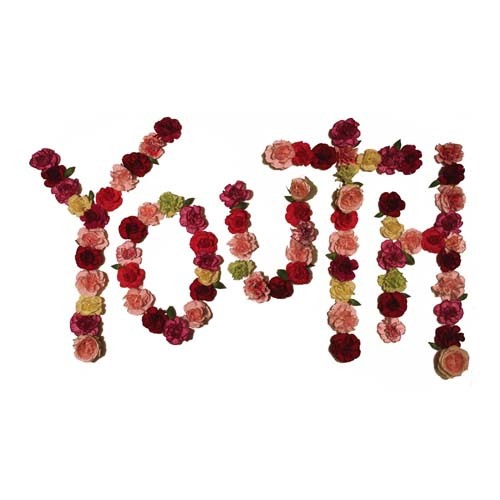 Citizen have released a music video for “How Does It Feel?” from their smash debut album, 2013's Youth. It's available for purchase from Run For Cover Records. The band finish their support tour with Polar Bear Club tonight in Philadelphia, PA.